New Beginnings will take place during the weekend of November 16 – 18, 2018, at Honey Creek. The cost of the weekend is $115. 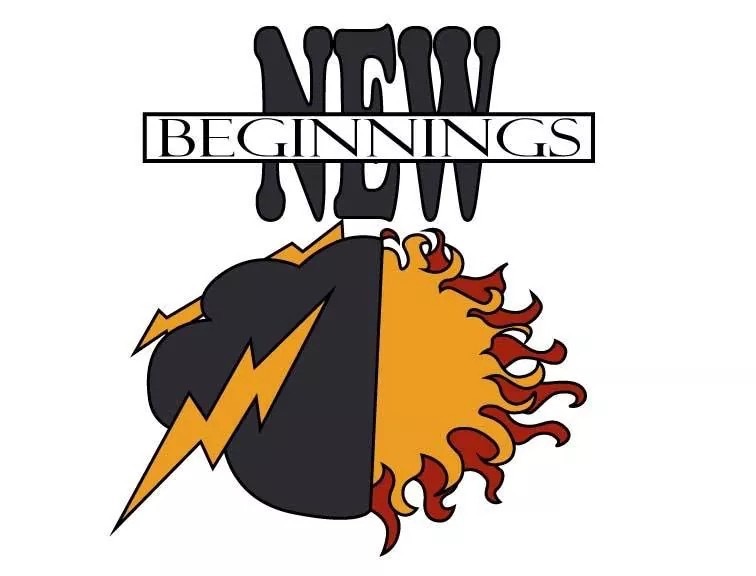 New Beginnings is a weekend retreat for teenagers in grades 7-9 led by a team of mostly teenagers, with a few adults, and two clergy spiritual directors. The weekend takes participants through a discovery about ourselves, our friends, our families, our faith, and how to live out our faith in our daily lives.